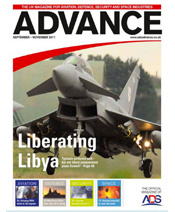 "The Times Group was given the major task of producing our prestigious launch publication within a very tight deadline fo…"
"This is excellent. 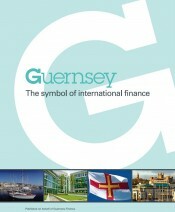 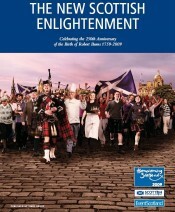 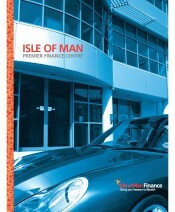 I am very impressed with the book and the breadth of the content, thank you for an excellent job." 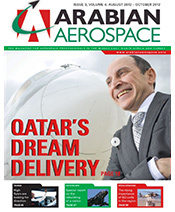 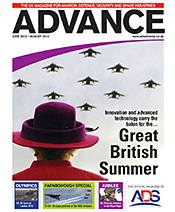 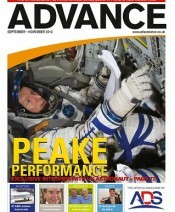 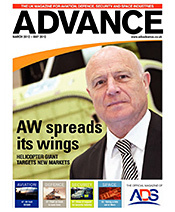 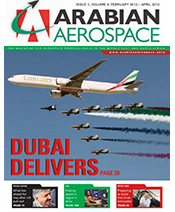 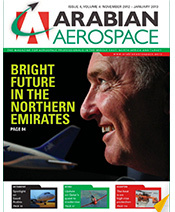 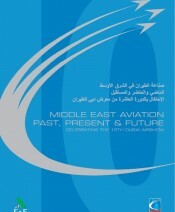 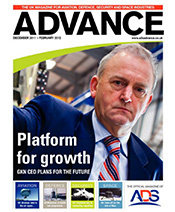 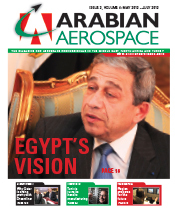 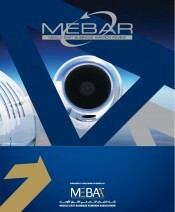 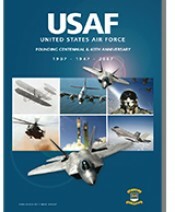 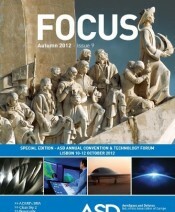 "In 2011 The Times Group were awarded the task of producing our new Member publication based on a high quality competiti…"
"I am impressed with the first edition of your Magazine and am looking forward in supporting Arabian Aerospace in the fut…"
"Congratulations on this excellent publication, we are pleased to have supported the publication." 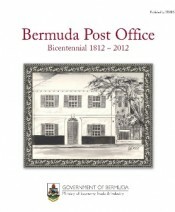 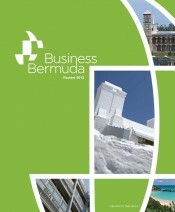 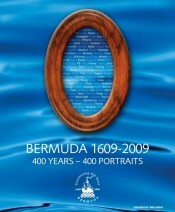 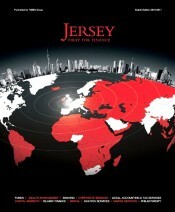 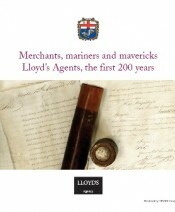 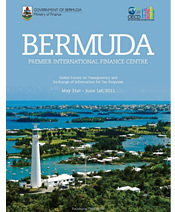 "Bermuda - In Business for 500 Years is beautiful and outstanding. 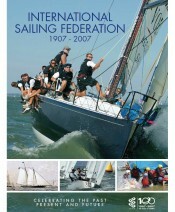 The book is well organised and put together with great…"
"It's Saturday morning, the post was delivered about two hours ago and I have just spent the last hour reading Arabian Ae…"
"We would like to acknowledge the hard work and dedication of the Times Group, and especially Kevin Sammon, Wayne Fessey …"
"We are very proud of the WIF Commemorative Book and many comments were received from delegates, sponsors, and speakers o…"
"Thank you again. 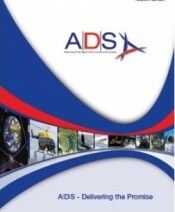 Your entire team did an excellent job and I think the product was exceptional. 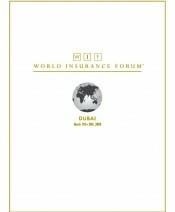 Thank you for providing …"